Entrance to the fair is free for professionals visitors who have registered in advance online or on location. 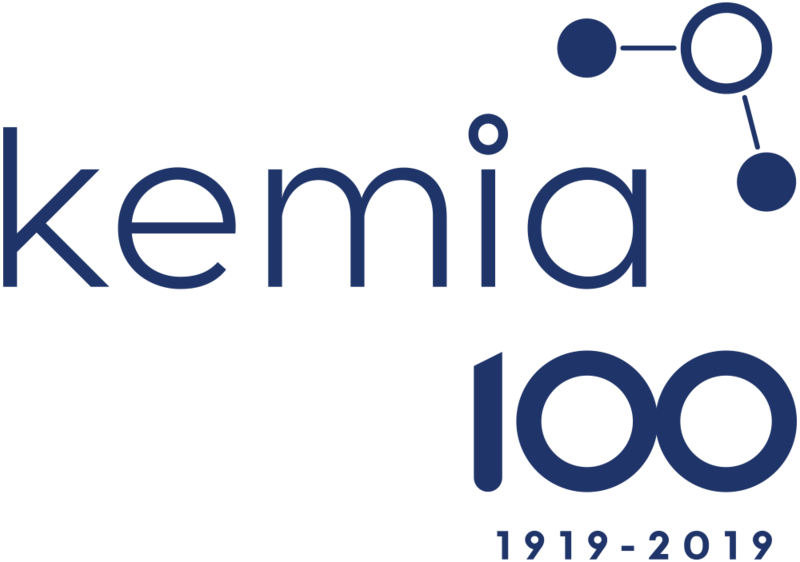 To celebrate the 100th anniversary of the Finnish Chemical Society, a Get Together Event will be held in ChemBio’s exhibition area on March 27, 2019, from 5 p.m. to 7 p.m. The event includes the awards ceremony for the BioFinland and “Kemian hyväksi” awards by the Finnish Fair Corporation, the Chemical Societies award, and the circular economy innovation award by the Finnish Chemical Society. The main speakers at the 100th anniversary seminar, winners of the Nobel Prize in Chemistry Ada E. Yonath, K Barry Sharpless and Sir J. Fraser Stoddart, will participate in the evening event.